A really exciting book arrived in the post this week! I also issued myself a book buying ban. Which failed miserably: I blame the #BooksAreMyBag campaign; which meant I bought two books whilst getting one of their awesome bags. Then I went into a charity shop and bought more books. Maybe… I’ll stop buying next week…? 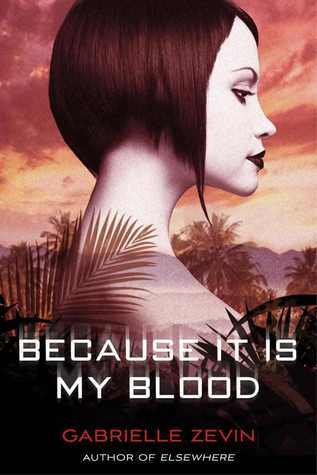 Because It Is My Blood by Gabrielle Zevin: Earlier this year, I bought, read, and loved All These Things I’ve Done. The lovely people at Macmillan offered me this book earlier this year, too, but the publishing date was pushed back until about a week ago- not entirely sure why, though! Anyway, they still sent it to me- so THANK YOU, awesome Macmillan people! I’m about halfway through this, now, and it’s amazing. But heart-breaking. A Hero For WONDLA by Tony DiTerlizzi: I got this in the Beckenham Bookshop too, as I spotted it and haven’t seen it anywhere else before. I’ve been wanting a copy for absolutely ages! 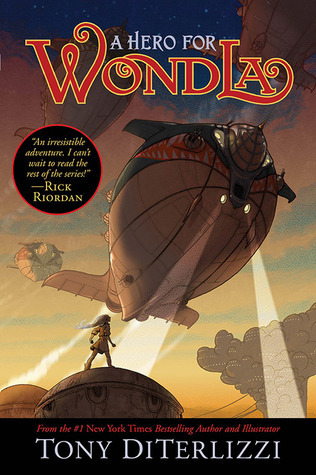 When I did a few reviews for We Love This Book Magazine, The Search For WondLa was one of the books they sent me- and it’s one of my favourite Children’s books. The sequel came out last year. It looks so great, and I can’t wait to dive into this amazing Cyber-Punk world again! 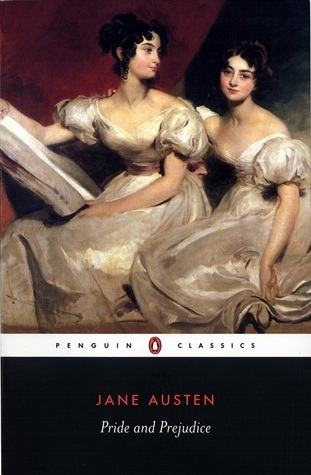 Pride And Prejudice by Jane Austen: This is a classic book that I’ve always wanted to read. I found it in a local charity store today- along with a lot of other Austen books (I may have to go back there…). I picked up this one, as it’s one of Austen’s most famous. I’ve heard lots of great things about it, so I’m looking forward to this. 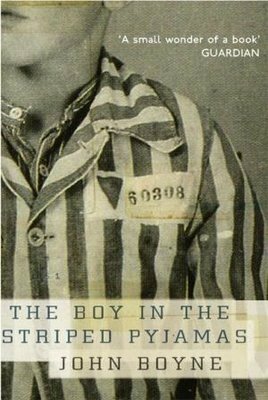 The Boy In The Striped Pyjamas by John Boyne: I’ve never read this before, in fear I’ll cry my eyes out. Same goes for the film… but I saw this in the charity shop, too, and bought it because I really wanted to read this to see if it was as amazing as many have said. I’m seriously looking forward to it- though I think I should buy Kleenex before starting it… right? Adding this pic to my book haul. 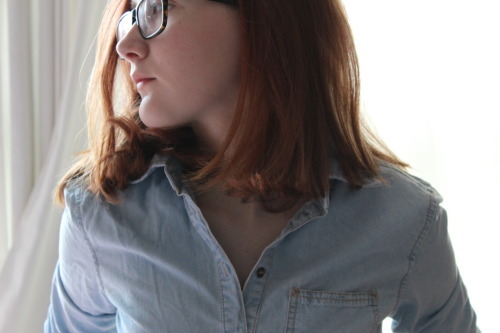 Because it’s bookish. 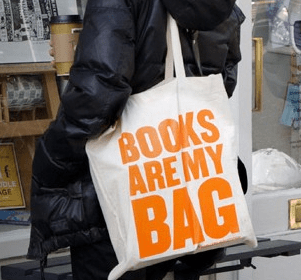 If you haven’t heard of the #BooksAreMyBag campaign, it’s in aid of supporting Indie bookstores, mainly, after shocking statistics were revealed about the closing down of independent bookshops. To help raise money, if you buy a book at any independent (though I think at some chain stores like Waterstones, too!) you’ll receive one of these awesome bags. I love them! I would post a pic of my own bag. But my phone is playing up. This picture does NOT belong to me. Credit goes to the B.A.M.B. website! This entry was posted in Uncategorized on September 14, 2013 by keithbwalters. 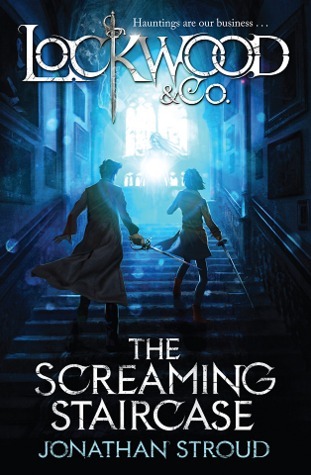 I really need to read Lockwood & Co. because the main character is called Lucy, and how awesome is that?! Aw, no! I hope you can get one soon! I’m not *entirely* sure, but I think Bookshops might still be selling them for a few days! Lockwood and Co. has gotten amazing reviews, I hope you enjoy it! So annoying about the Netgalley thing, I hate it when they reply really late, especially if you desperately want it.